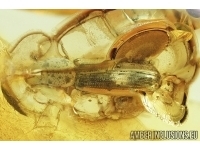 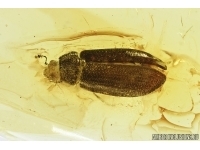 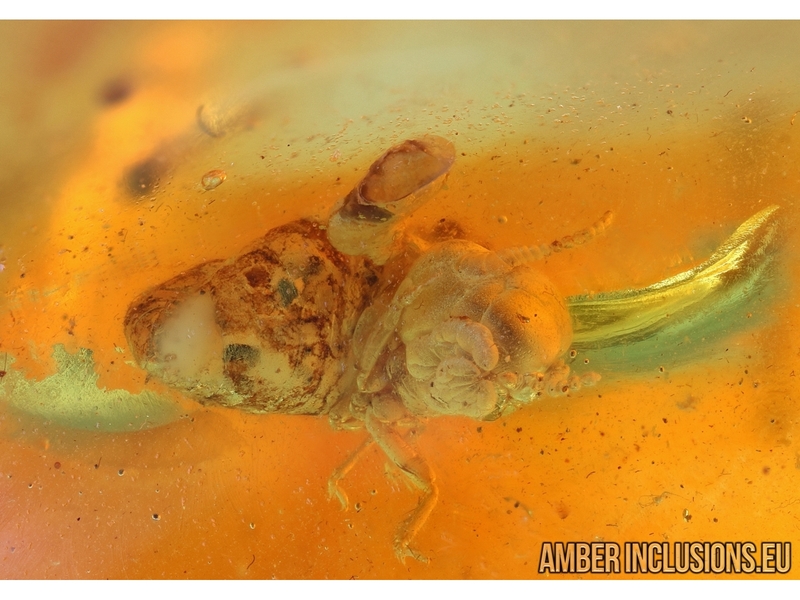 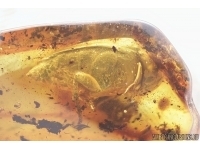 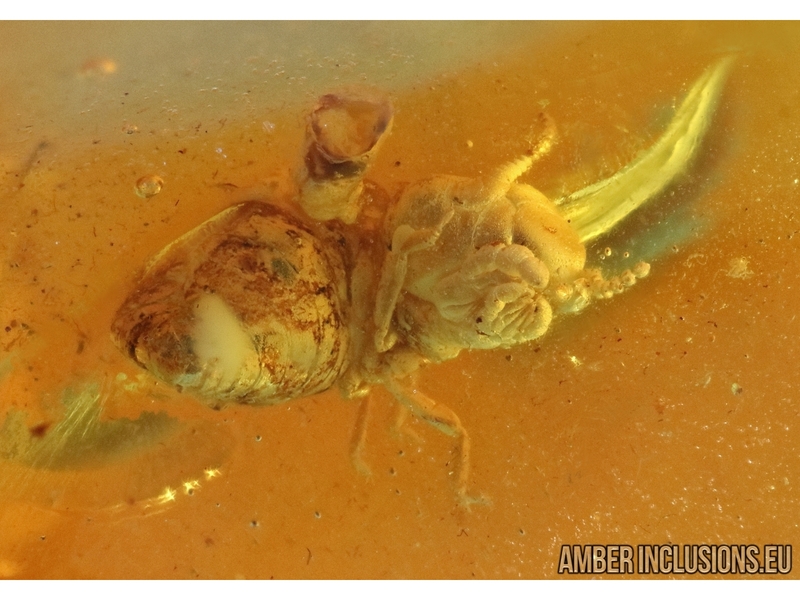 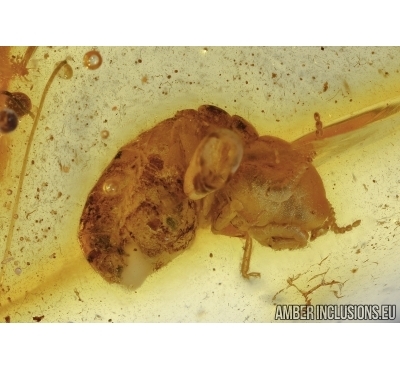 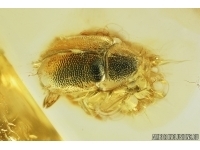 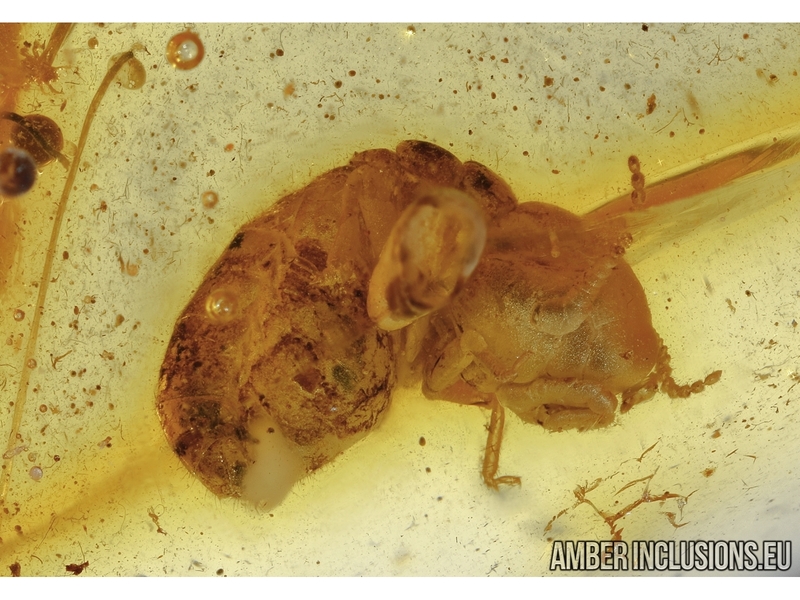 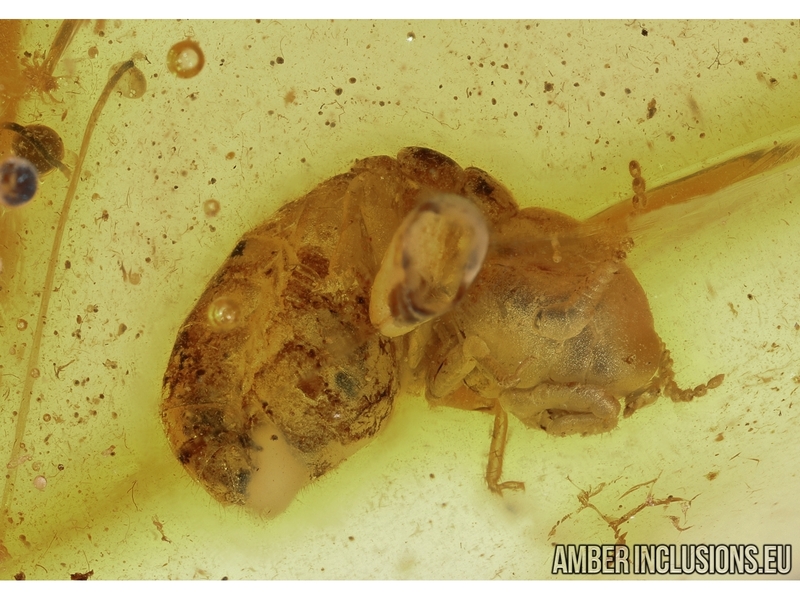 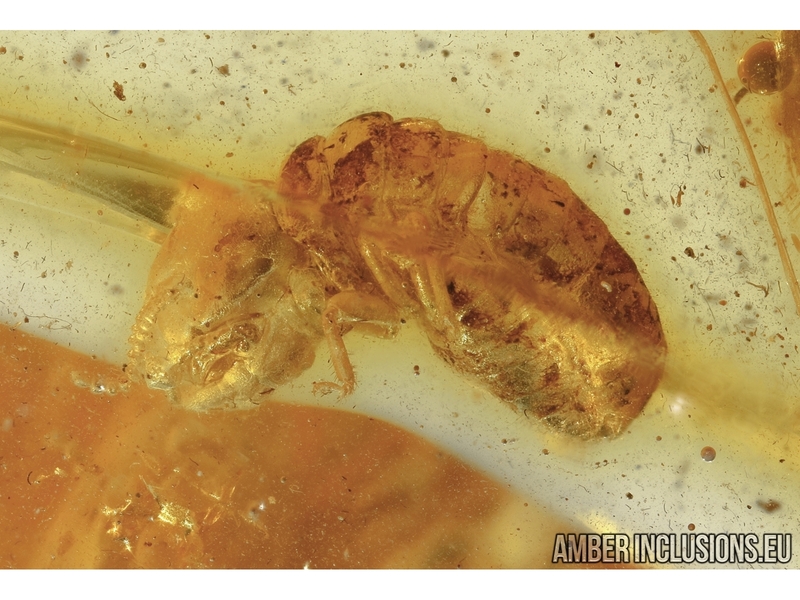 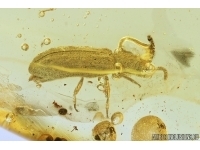 Baltic amber stone with fossil inclusion- Very rare ISOPTERA, TERMITE WORKER. 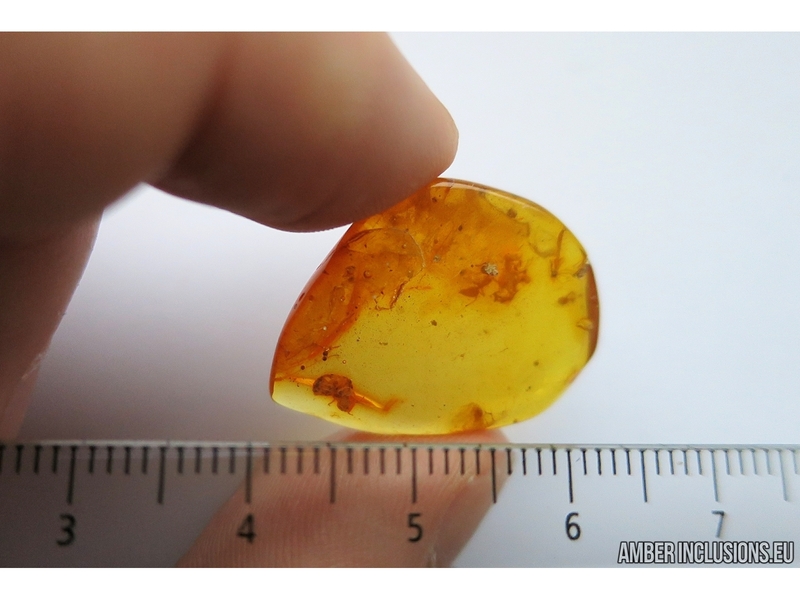 It weighs 1.8 grams. 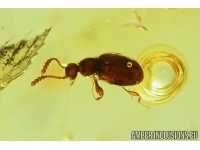 Measurements of stone 25x19x4mm, length of termite max~3.5mm.